The 3M Filtrete 9803DC-6 Micro Allergen Reduction Filter is effective at attracting and capturing large airborne allergens like pollen, mold spores and dust mites. 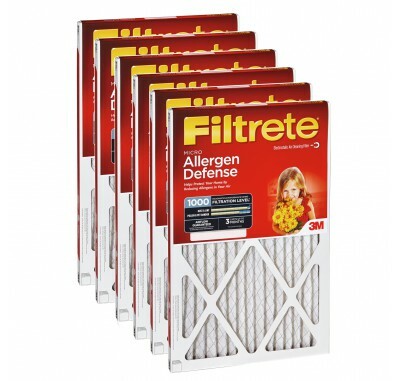 The Filtrete Micro Allergen Reduction Filter carries a 3M Microparticle Performance Rating (MPR) of 1000--roughly equivalent to a MERV 11 rating. Contains electrostatically charged media to filter and attract particles in the air. Attracts and captures microscopic allergens like: Smoke, Pet dander, Household dust and Smog. No unnecessary antimicrobial chemicals added. 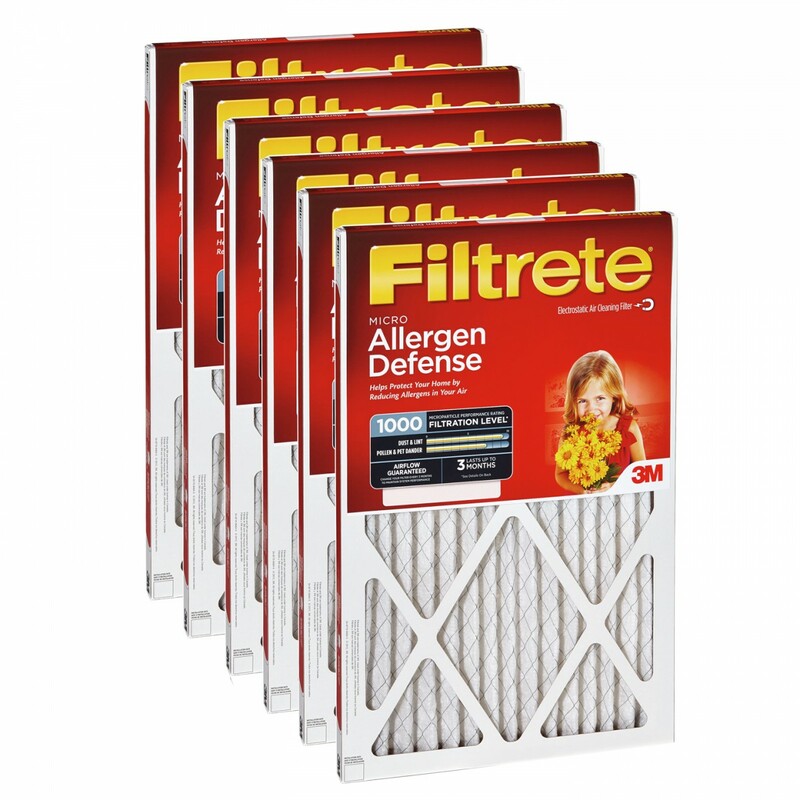 Filtrete filtering material will not support the growth of bacteria, mold, mildew or fungi in normal use.